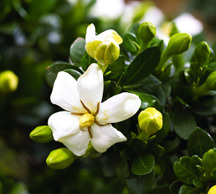 Scent Description Rich, diffusive and strong, this white floral is extremely popular! *Had a wonderful hot and cold throw. Very pleasant!